How much is your data worth to someone else? Even if it’s not, how much might it cost you if someone else were to gain access to it? There have in the past been rather public embarrassments for both businesses and governments where laptops have been misplaced, or servers or data unsecured. These are not things you want happening to your business. Luckily, ISCAdigital can help! We can make sure all your portable devices are properly encrypted, your servers and network are hardened against attack, and all your computers are protected from viruses and other unwanted threats. And because nothing is absolutely bulletproof, we can be sure to remediate any issues that do slip through the net! 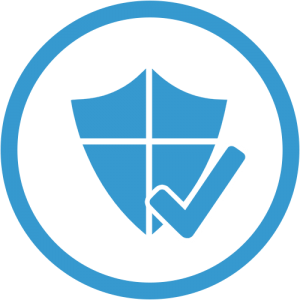 For business use, we recommend Sophos as our antivirus provider, although we do give other options, depending on your needs.